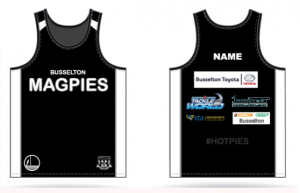 The club have organised training singlets for sale. Please get your orders in ASAP to ensure we can get the singlets ordered and to you in a timely manner. Orders will be placed each Friday. The club is donating $5.00 from each singlet to either the NBCF (National Breast Cancer Foundation) or For The Boys charities. 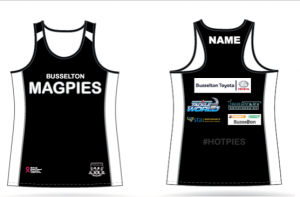 You will be getting a great team training singlet, and will be helping out very worthy charities. Use the link below to select your style, choose the name you want on the back, and pay – all in one easy action.